They say "Sorry, this isn't Microsoft Office 2010 product key. 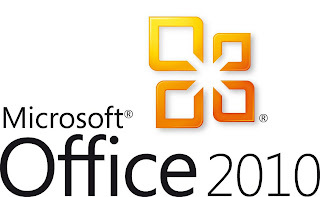 You may be entering a product key from another version of Office." what is your Microsoft office 2010 edition? Is that Microsoft office 2010 Starter? Install it and send your ID and password for me.I will remote to your pc and help you activate.